Sit comfortably and focus on the content Working with the material we have the most. And that is trash! 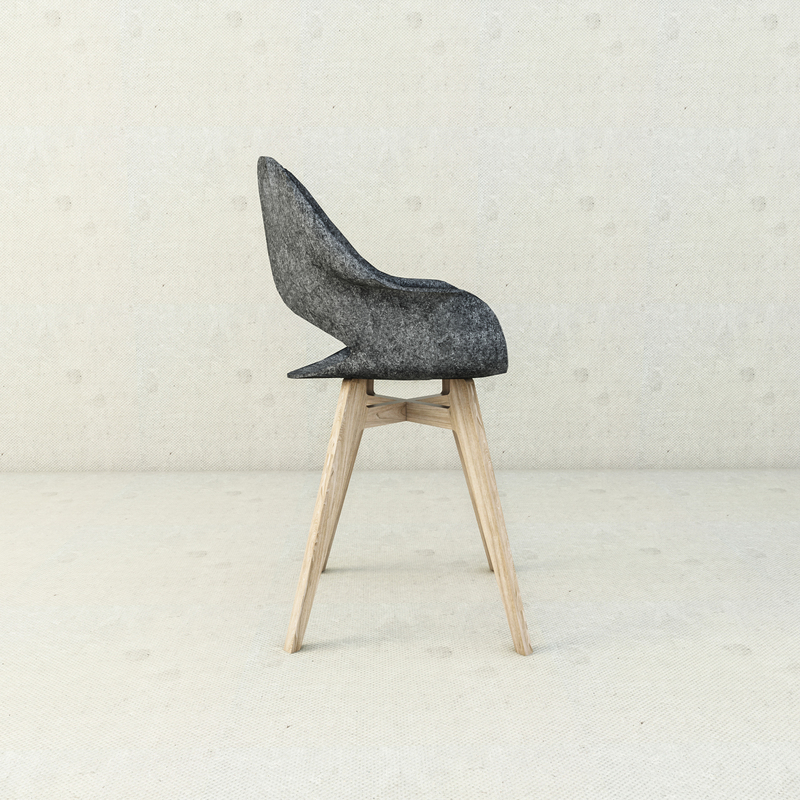 Re-thinking our philosophy of socially responsible, sustainable design, we have created unique chair made of recycled Felt (60% re-cycled PP bottles and 40% non-woven textile). 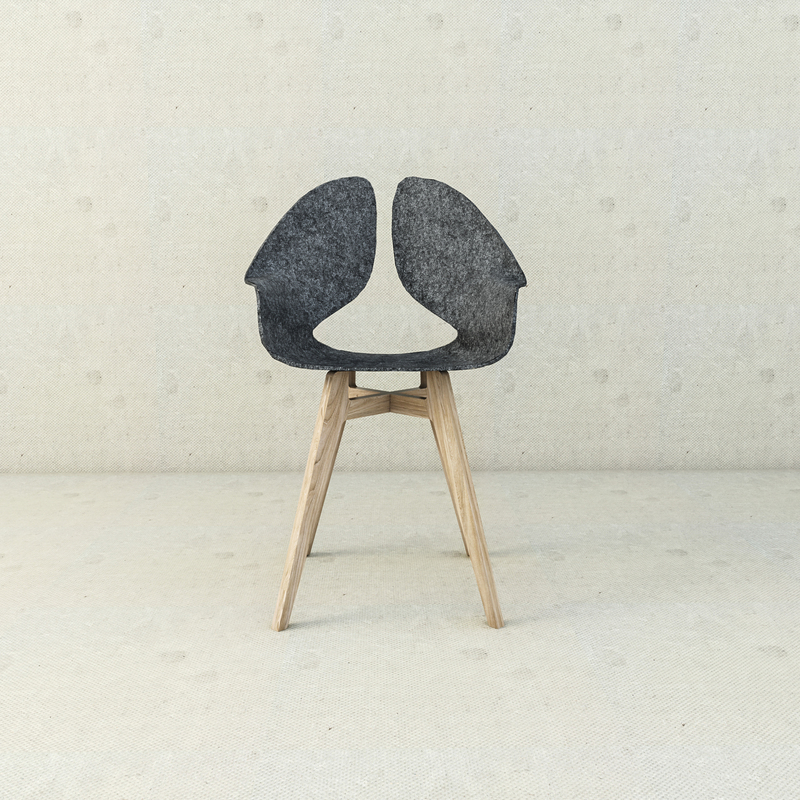 Anatomically designed shell of Breath congress chair follows the arch of human chest and allows adaptation to the body for comfortable sitting. 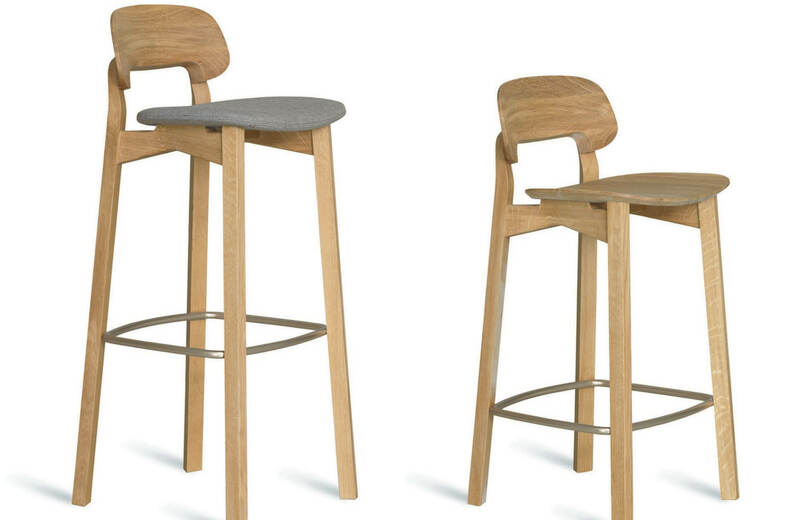 Clean design and multi functionality allow Breath to feel comfortable in any kind of living or public environment. Rediscover waste as an industrial material of the future.